I totally understand, that makes sense. Would you ever consider doing a write up on any of the bracing parts and the lower control arms? On rear break old posts. What e-break cable you end up using? Hows pagosa area treating you. I grew up in bayfield. what type of rear rotors did you use. how well did the breaks work over stock. where can i buy a set of the caliper bracket adapter plates like you have. NICE WORK AND KEEP IT UP. 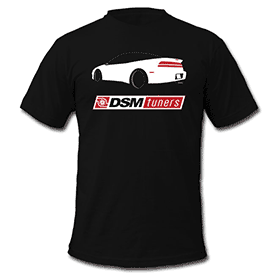 Im requesting a full view exterior shot of your dsm...and handling impressions after the brakes an what not. Hi Rick.....I gonna send you a message.